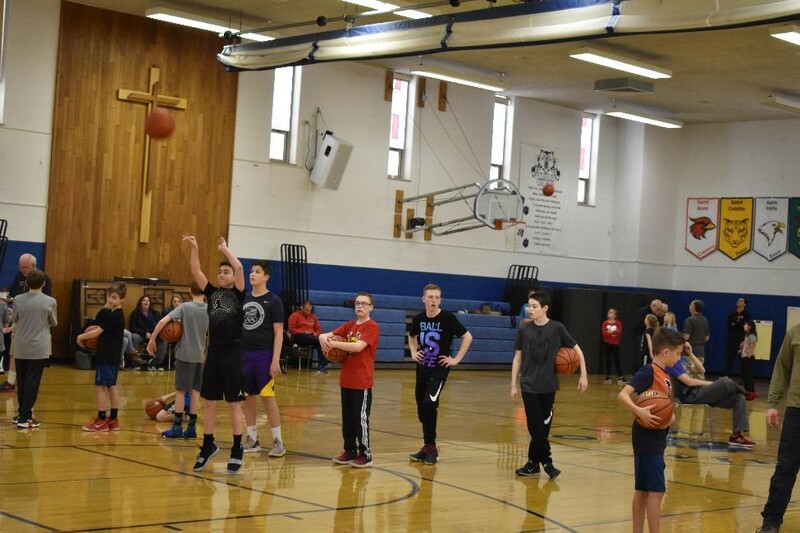 What better way is there to warm up on a cold winter day than to compete in the annual Knights of Columbus Free Throw Contest? 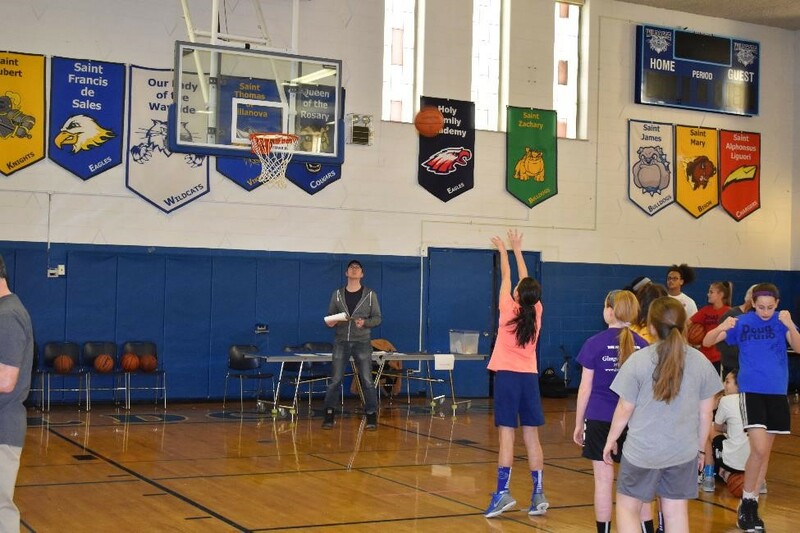 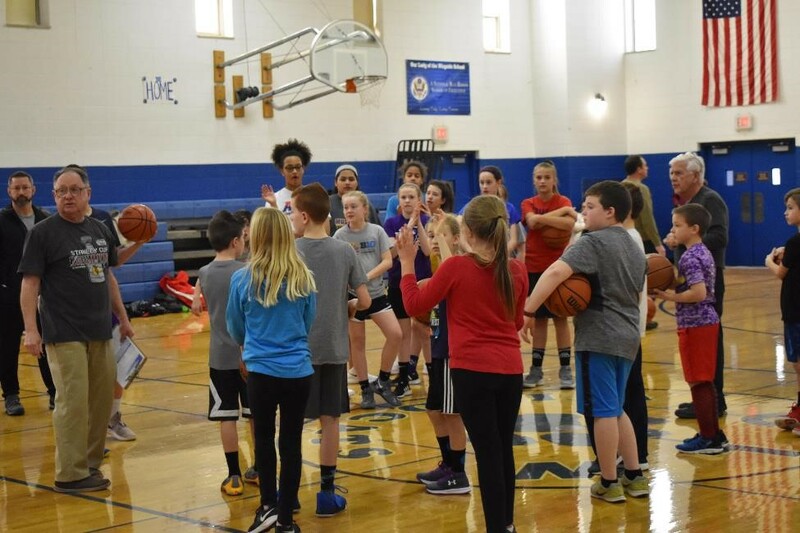 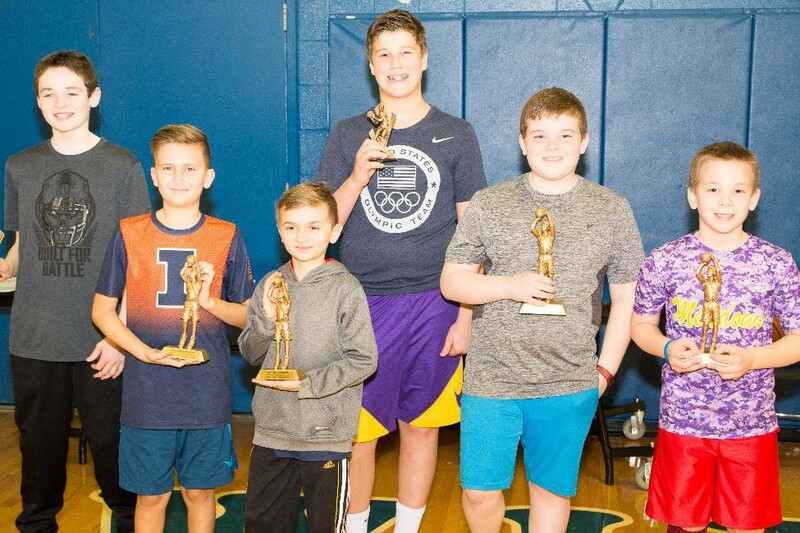 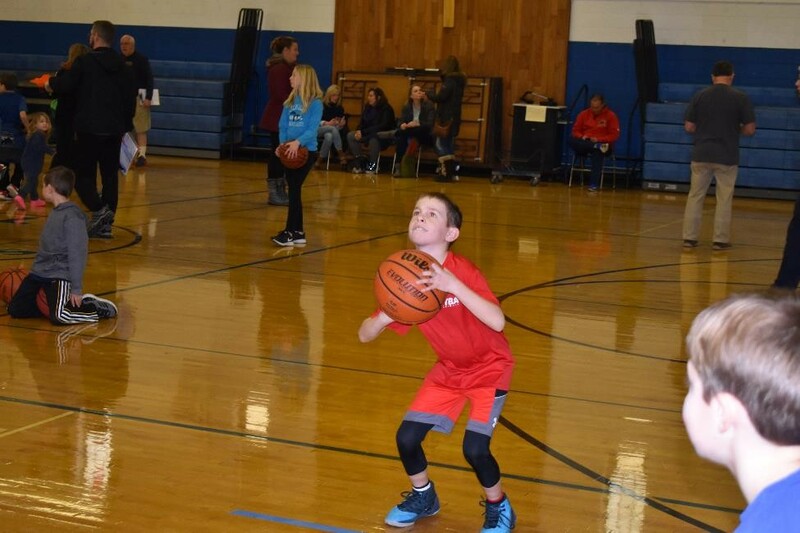 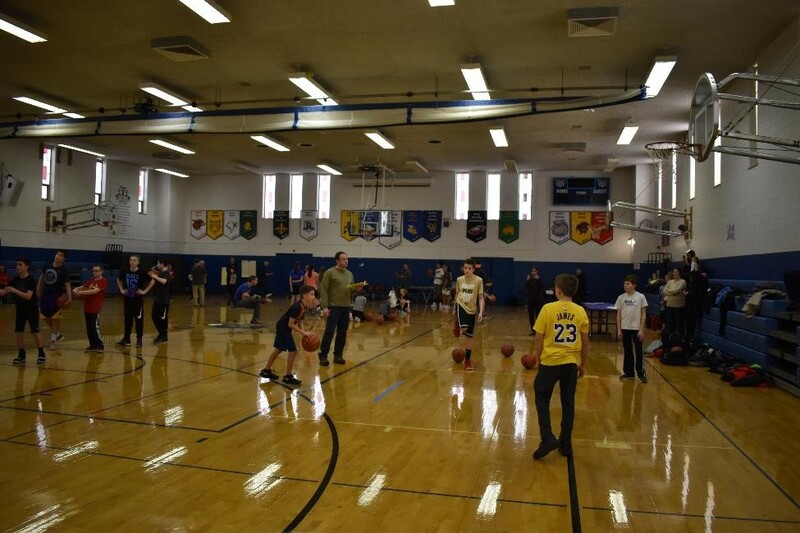 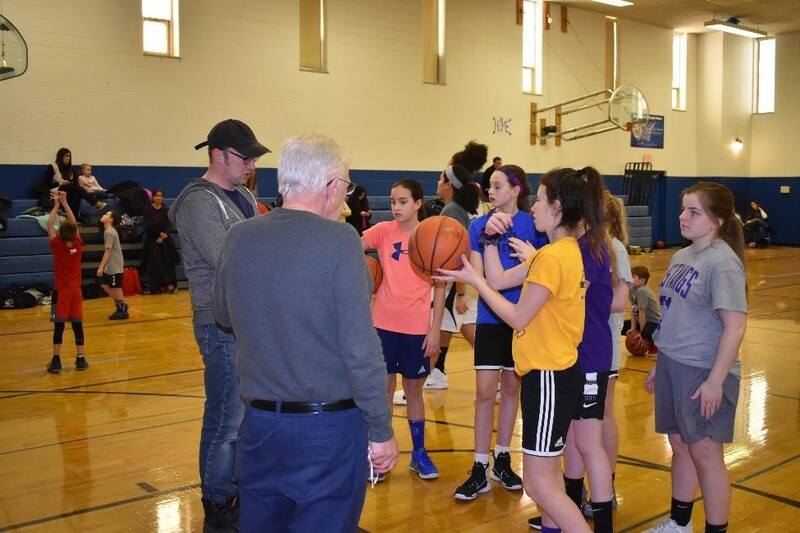 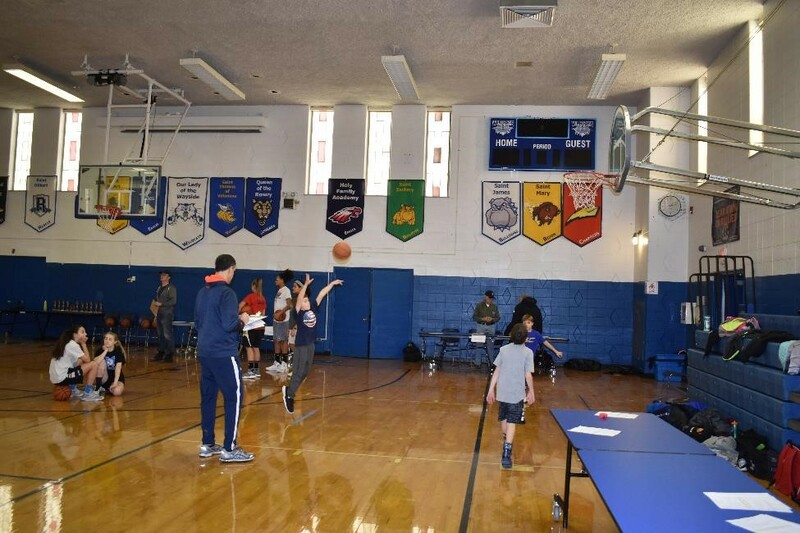 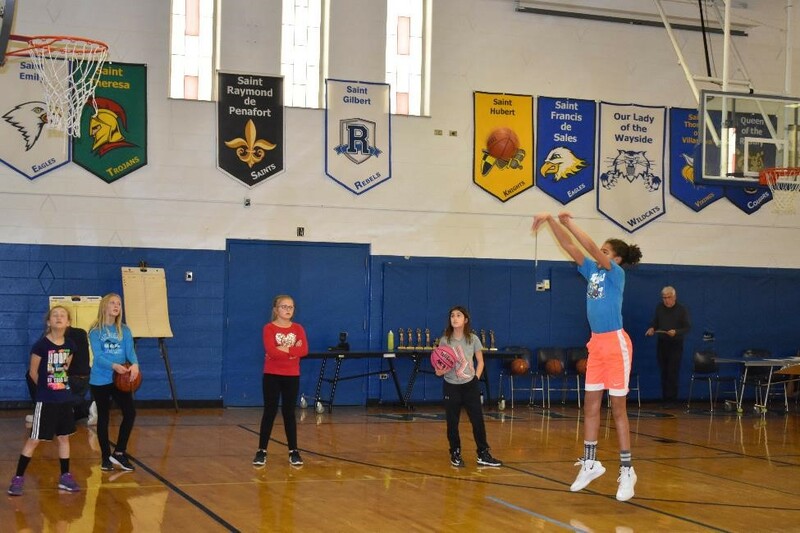 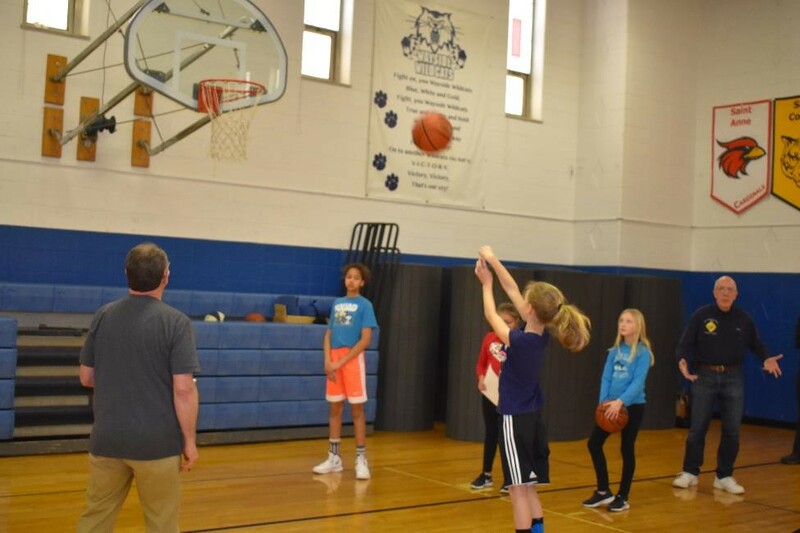 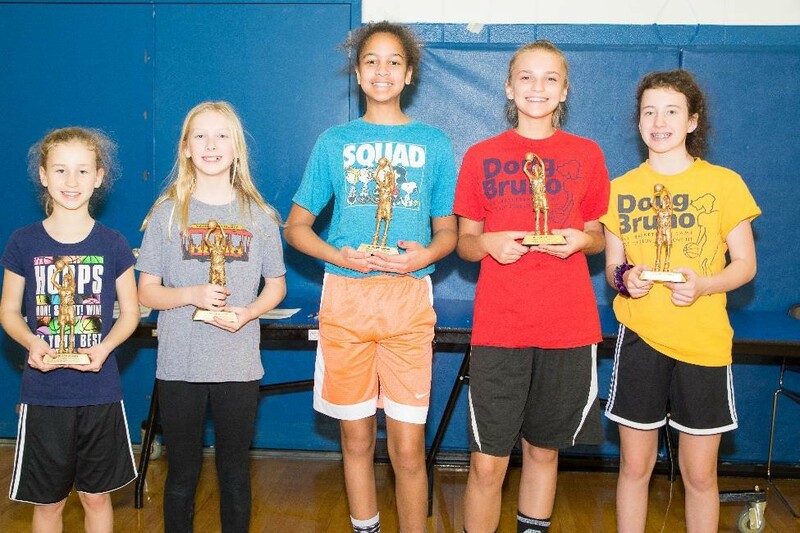 That’s what several dozen 9 to 14 year-olds did on a cold Martin Luther King school holiday in the Knights of Columbus’ annual Free Throw Contest in OLW’s Father Mackin Center gymnasium. 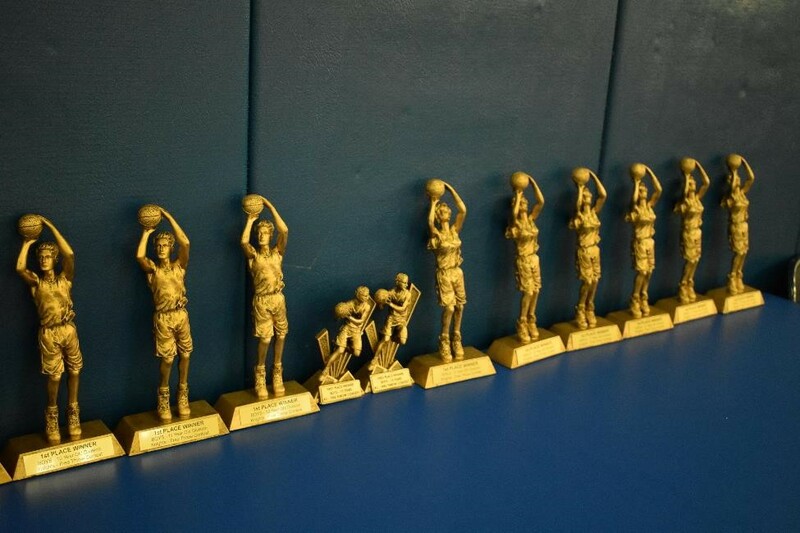 The competition included age categories for boys and girls and winners received trophies.